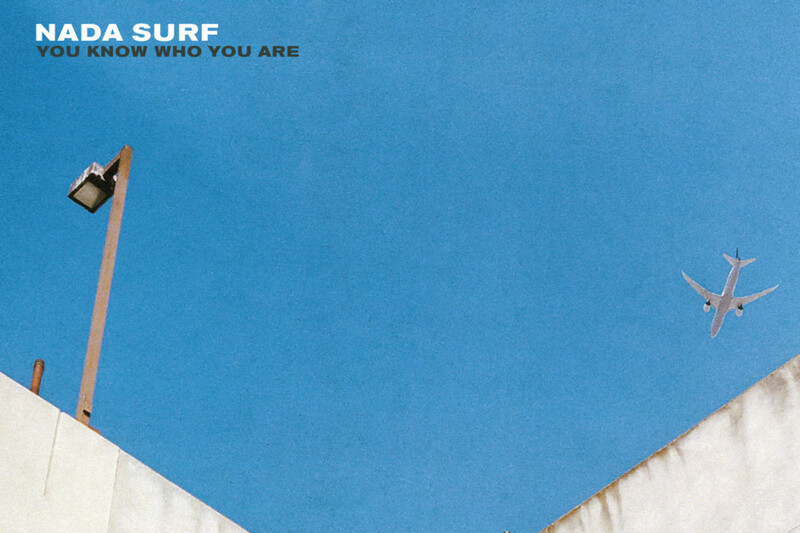 Expanded to a full-time quartet, New York’s Nada Surf continues to refine its glorious power pop on You Know Who You Are. There’s a tinge of melancholy across much of the album, albeit with an optimistic if guarded outlook. The glass may be half full, but it’s a thimble, not a tankard — “One day, I’ll love somebody else, one day, I’ll be good to myself,” Matthew Caws sings on Believe You’re Mine. The bandleader co-wrote two songs with former Semisonic frontman and Grammy-winning songwriter Dan Wilson — Rushing and album closer Victory’s Yours — whose vocals contribute to the latter’s dreamy Shakespearean feel. Out of the Dark celebrates minor achievements, its Tom Petty jingle-jangle and horn section elevating the can-do spirit, while on Animal Caws’ smooth, multi-tracked vocals slip into a vaguely Dylan-like diction. The title track and New Bird pick up the pace and the rest of the band — lead guitarist Doug Gillard now fully on board beside bass player Daniel Lorca and drummer Ira Elliot — is as congenial as ever. After finishing a year ago, the album underwent a series of recalculations until Nada Surf discovered a flowing route to like-minded listeners. You know who you are.